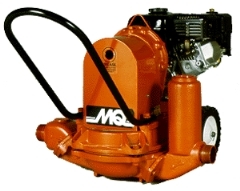 PUMP - SUMP, ROBUSTA 1/4 H.P. PUMP DISC. 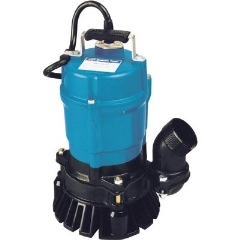 HOSE 2" X 25 FT.
PUMP DISC. HOSE 2" X 50 FT.
PUMP DISC. HOSE 3" X 100 FT.
PUMP DISC. 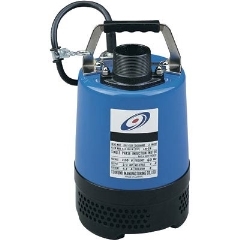 HOSE 3" X 25 FT.
PUMP DISC. 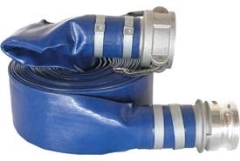 HOSE 3" X 50 FT.
* Please call us with any questions about our pumps and hoses rentals in Old Town ME, Milford, Bangor, Pea Cove, Eddington, Bradley, Orono, Bangor ME.